Variety reports that Universal Pictures is setting the stage for a film based off of Prince’s catalog, and has already acquired the rights to a number of his classic songs. The film will essentially follow said songs through a fictional narrative, which insiders insist is not a biopic about the late singer. The reason being the studio felt that Prince’s 1984 film Purple Rain already covered those bases, and were eager to produce something more original; or more along the lines of Mamma Mia. Instead, the plot will be wholly original, and based on the artist’s lyrics. Per the report, the Prince estate had been reaching out to studios to make the film and ultimately teamed up with Universal Chairman Donna Langley after she pushed hard to secure the rights. This falls in line with Suspiria director Luca Guadagnino’s next film, which is based on Bob Dylan’s classic album Blood on the Tracks. Could this be the beginning of a new trend? 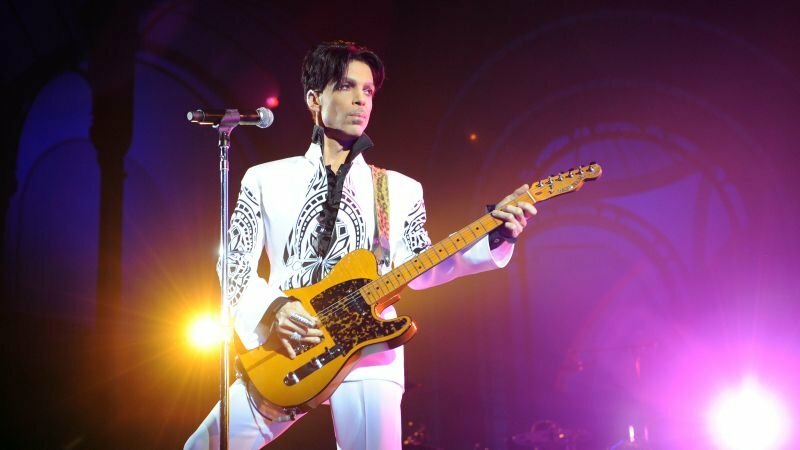 Atom Factory’s Troy Carter, the entertainment advisor of Prince’s estate will executive produce the Prince film alongside Jody Gerson, Chairman and CEO of Universal Music Publishing Group. Prince is one of the most popular artists of all time having sold more than 100 million records worldwide. He won a number of awards, including eight Grammys, a Golden Globe, and an Academy Award. He was inducted into the Rock and Roll Hall of Fame in 2004.